Texturtop waxes produce realistic metal looks. Available in clear satin, flat and burnishing grades, and metal effects. All washables and durable. Metals are in clear 16oz jars, clear is only in qts, gallons and pails. 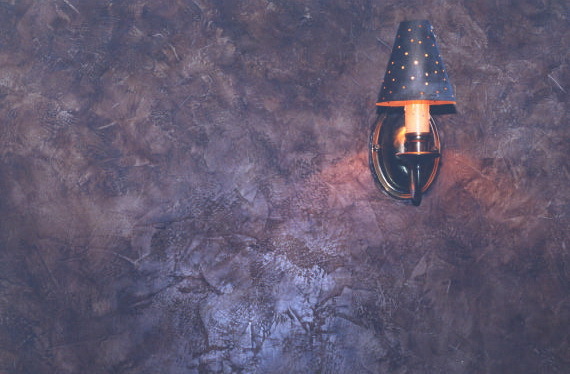 TexturTop can be used as a finish that can be applied on interior surfaces. A typical installation will give protection for Venetian plaster. Colors: Texturtop is normally tinted into the white base with universal colorants or by one of our distributors using any paint colour chips. Metallic Texturtop can be modified by the same method.